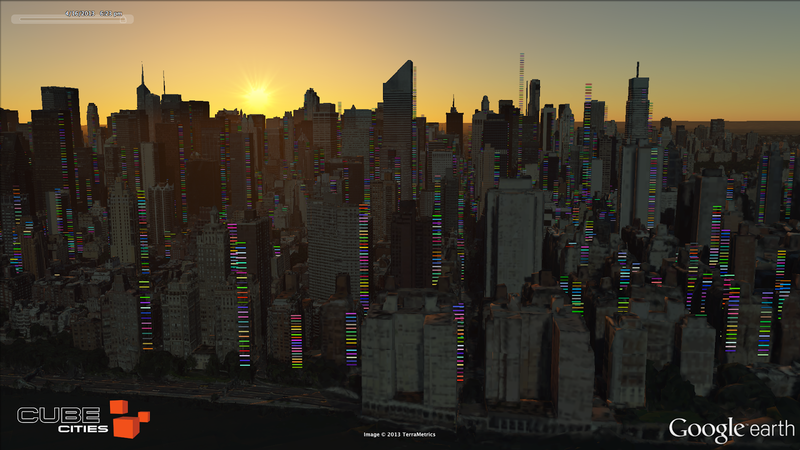 Google released new and extensive 3D building imagery for New York City this week. Instantly, Cube Cities was able to use our technology to map every building in Manhattan on a floor level. Watch the video above to see all of these floor markers come to life, each one clickable to show data. This visualization of Manhattan sets the stage for precise city analysis, giving everyone access to transparent building information. Interested building energy and water usage on a floor level? In cities like New York where property managers disclose this information to the public, we're there.